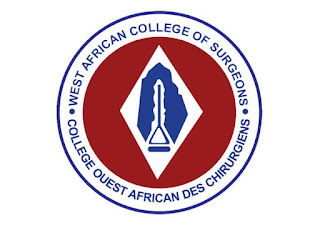 The West African College of Surgeons Job Vacancy and Recruitment Advertisement for Head of Administration - November, 2018. 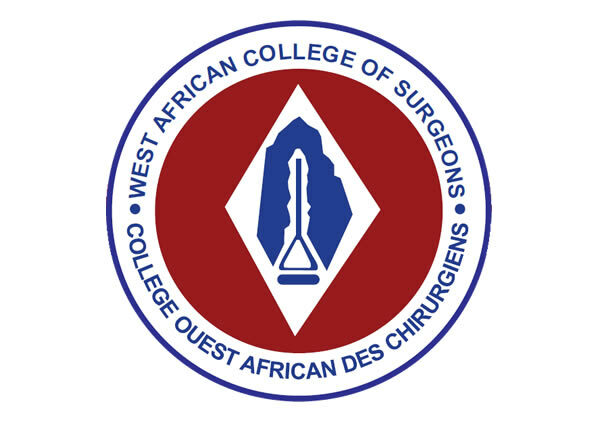 Applications are hereby invited from suitably qualified candidates to fill the post of Head of Administration in the West African College of Sturgeons. At least ten (10) years continuous cogitate experience (after appropriate Postgraduate qualifications), six (6) years of which must have been spent in a University or similar tertiary educational institution. Registration with relevant professional associations is mandatory. Good human relations plus high sense of responsibility are essential. Honesty', personal integrity and poise for hard work are essential attributes.